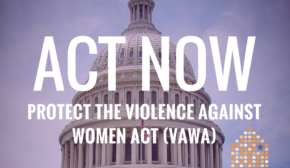 February 28, 2013 – Today, the U.S. House of Representatives took up the Senate-passed bill to reauthorize the Violence Against Women Act (VAWA), and passed this vital legislation by a bipartisan vote of vote of 286-138, including 87 Republicans voting in favor. 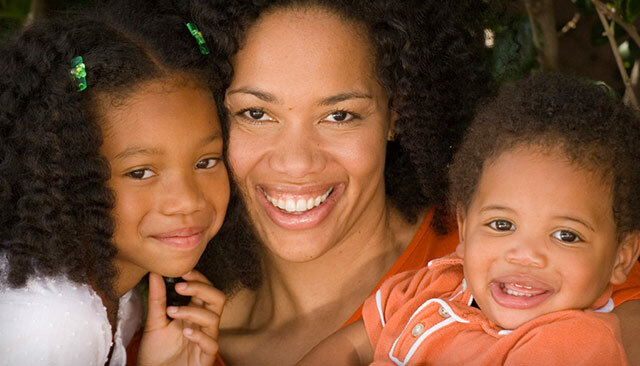 NNEDV applauds the Members of Congress who led the fight and voted for VAWA’s passage. The legislation that passed today is a strong reauthorization that includes landmark protections for women on Tribal lands, improves protections for immigrant victims, ensures services for LGBT survivors, and adds important housing protections for victims. The bill also preserves and maintains core funding for life-saving victim services. NNEDV was founded to help pass the original Violence Against Women Act in 1994 and NNEDV is honored to have been part of this next step forward. “Advocates and survivors have been working on this bill for years and will be elated to watch the President sign it into law,” concluded Gandy. Read President Obama’s statement and Vice President Biden’s statement on the House passage of VAWA.